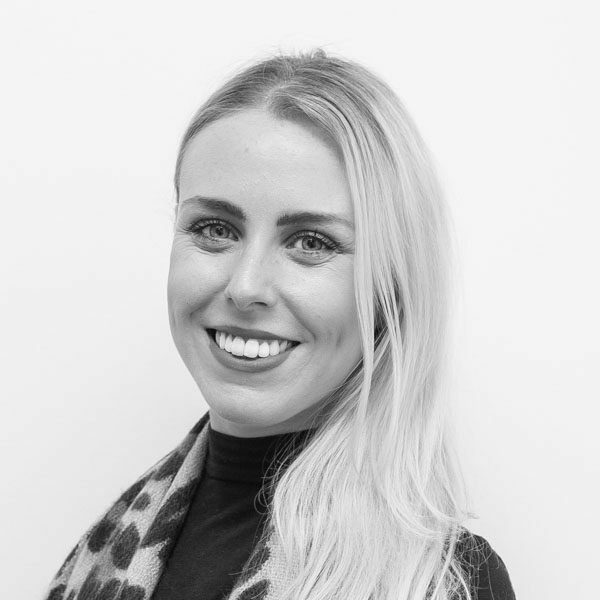 Louise has a wealth of customer service experience from her previous career in the travel industry and her personable approach and excellent relationship building skills are a key asset in her pursuit of favourable outcomes for MOV8’s clients. Her keen interest in property is combined with a motivation to provide an excellent customer experience. When not at work, Louise enjoys cultural holidays, yoga and walks with her dog.